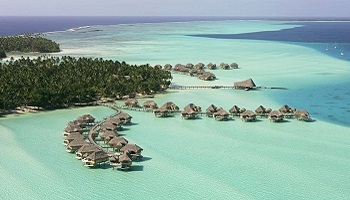 Close your eyes and imagine paradise, what about an overwater bungalow? 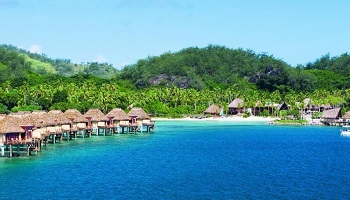 Elevated over the ocean, these bungalows and villas on stilts are most often found in the South Pacific. 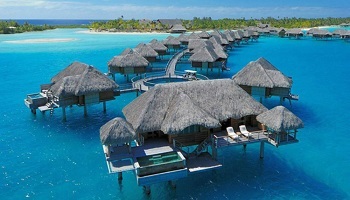 Some of the world’s best overwater bungalows come with huge wraparound decks, private plunge pools, glass-paneled floors, and that all-important ladder leading down to the water, ensuring you never have to move very far to get from your bedroom to the water.